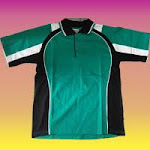 SPECIALIST :* T-shirt, Polo Shirt, Shirt, Jacket Knitting, Sportswear (Training), Uniform, Wear-Pak, Hat. Kemeja Drill ( Kemeja SPG ). 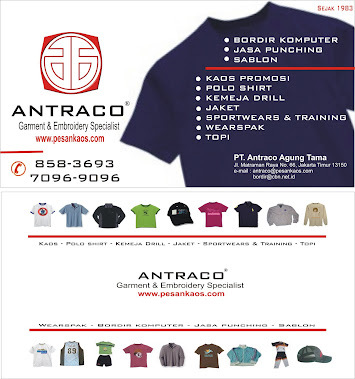 * Embroidery (Bordir) & Punching System.